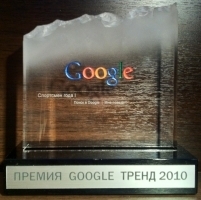 Yesterday in Moscow, in the "Gorky's Central Park of Culture and recreation" was held second annual awards ceremony "Google Trend" for 2010 year. 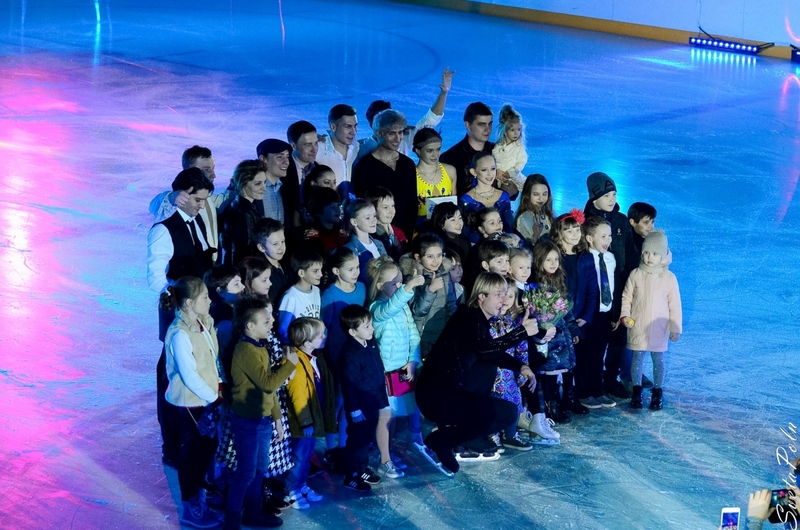 There were presented 15 nominations, including the main newsmaker, performer, sportsman and actor, as well as the most relevant passion, shopping, movie, even the question of the year. 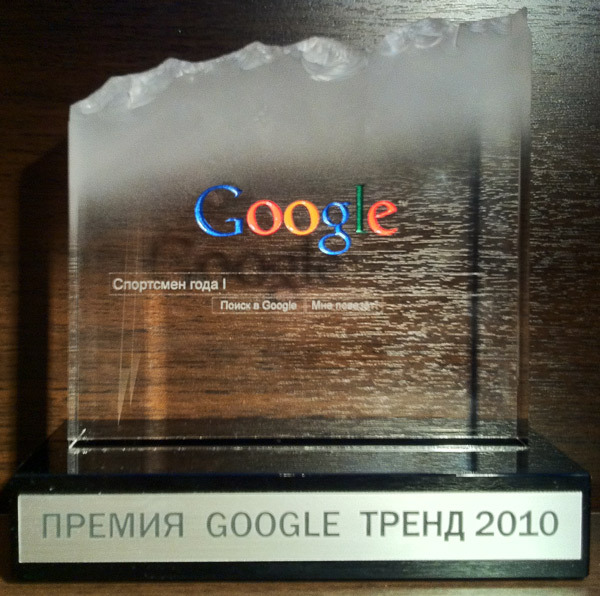 To determine the winner in each category, specialists of Google company analyzed millions of search queries made by the users in 2010, and identified 15 words/phrases, to which the interest was the maximum. 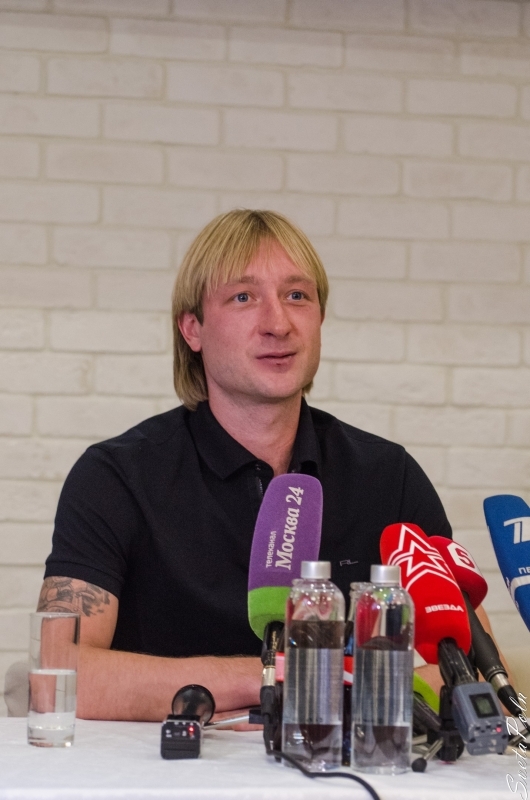 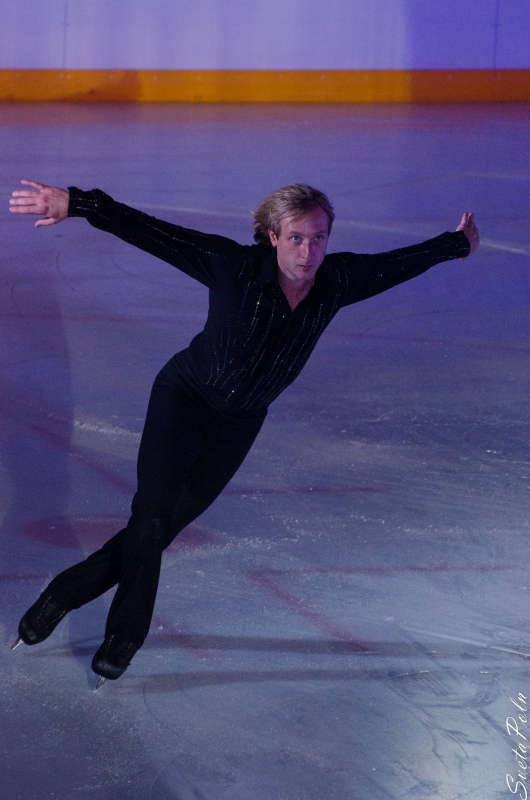 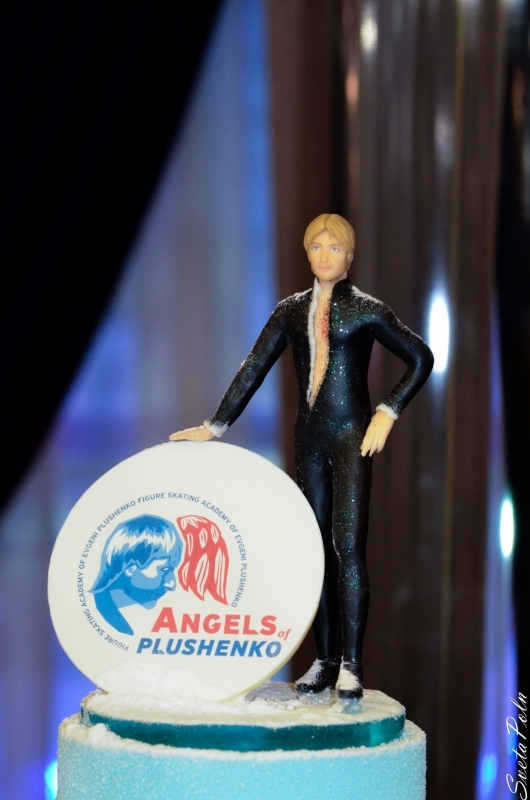 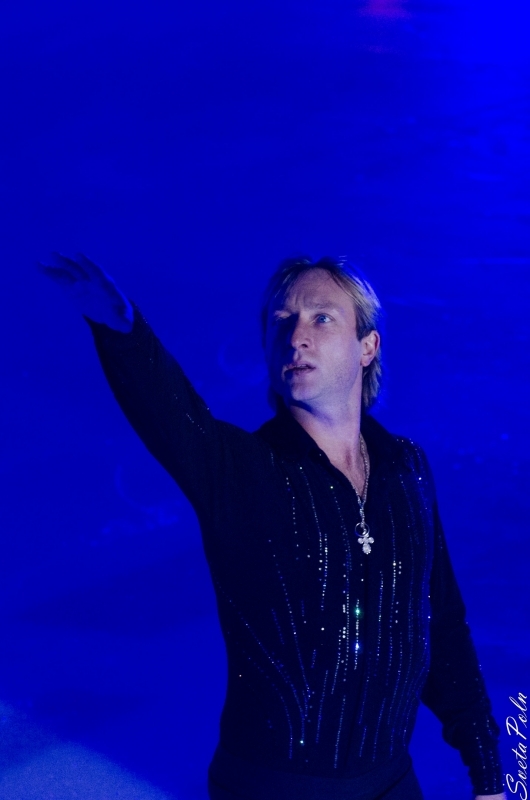 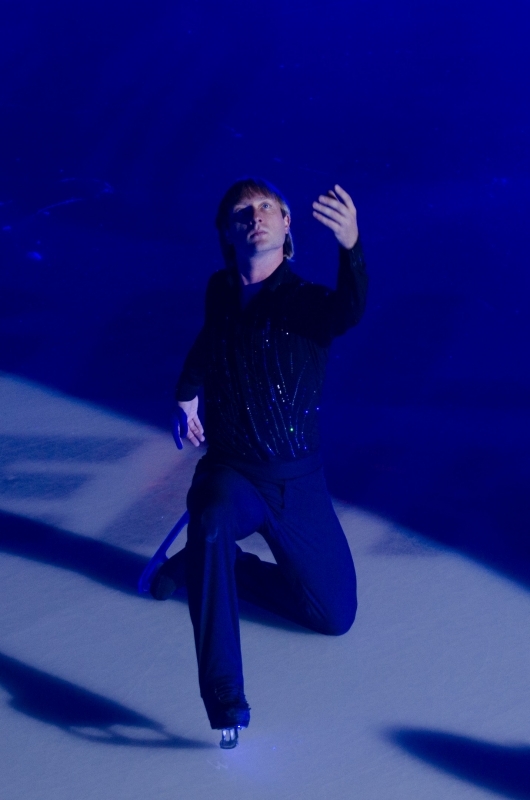 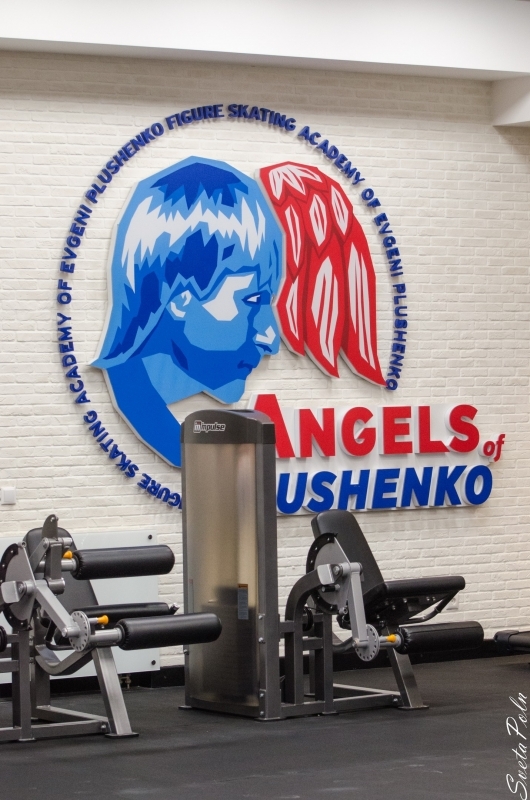 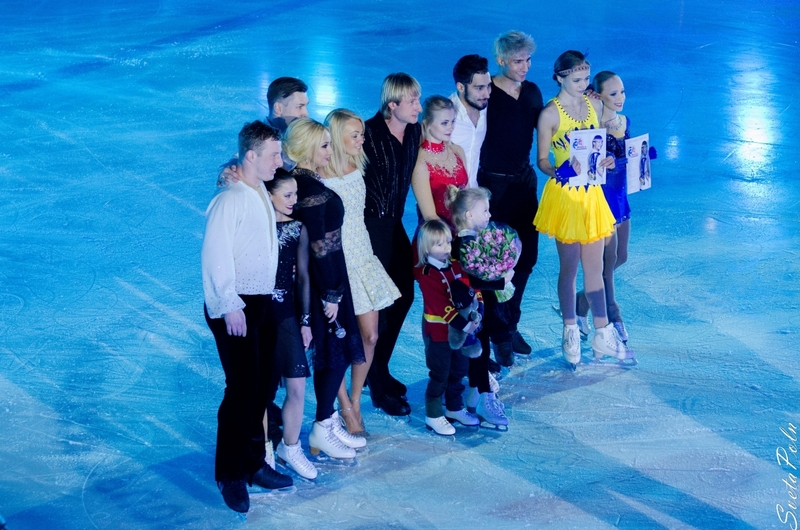 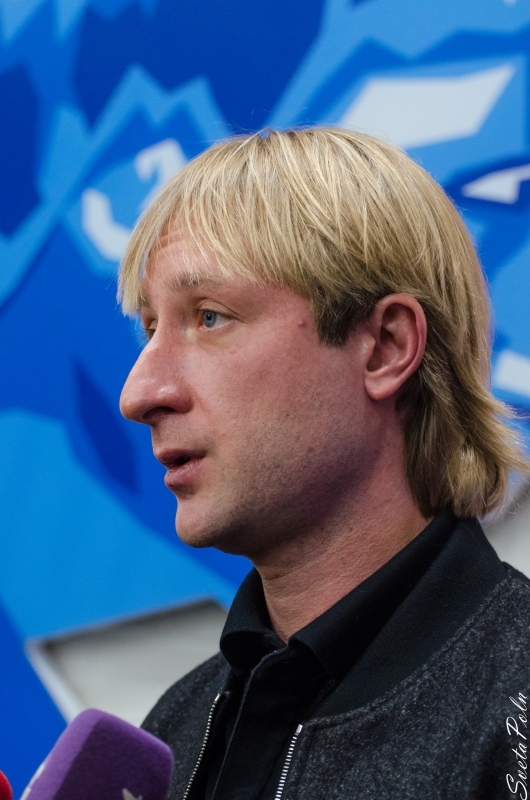 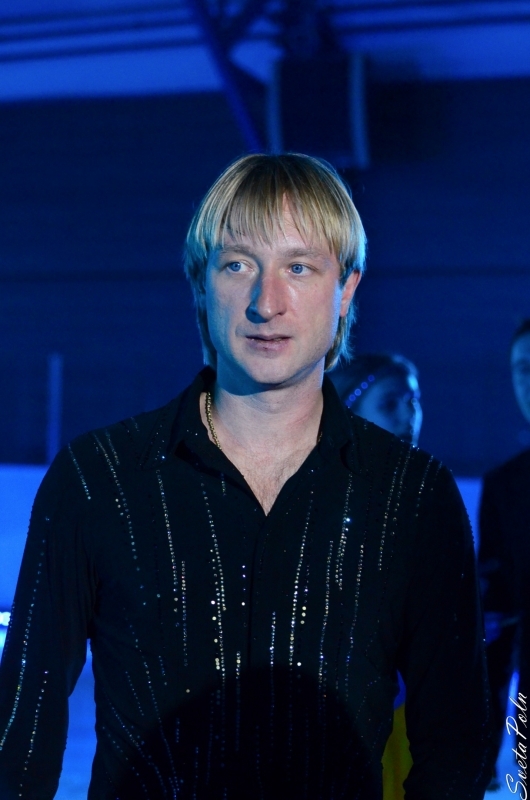 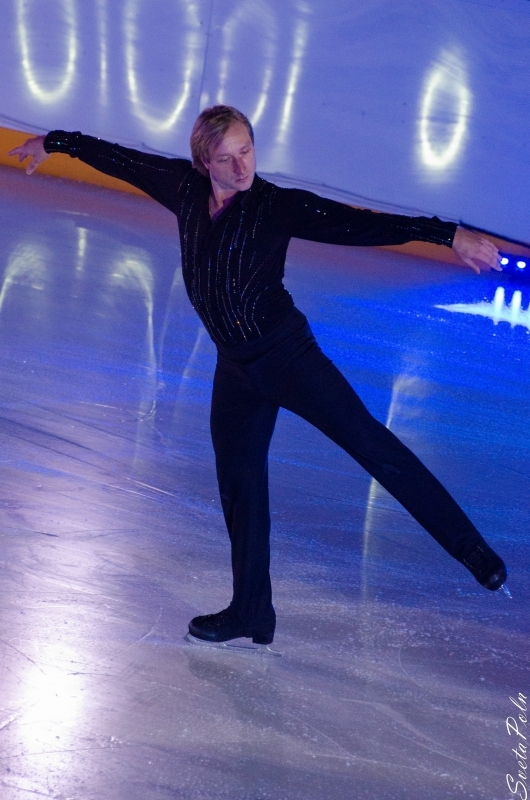 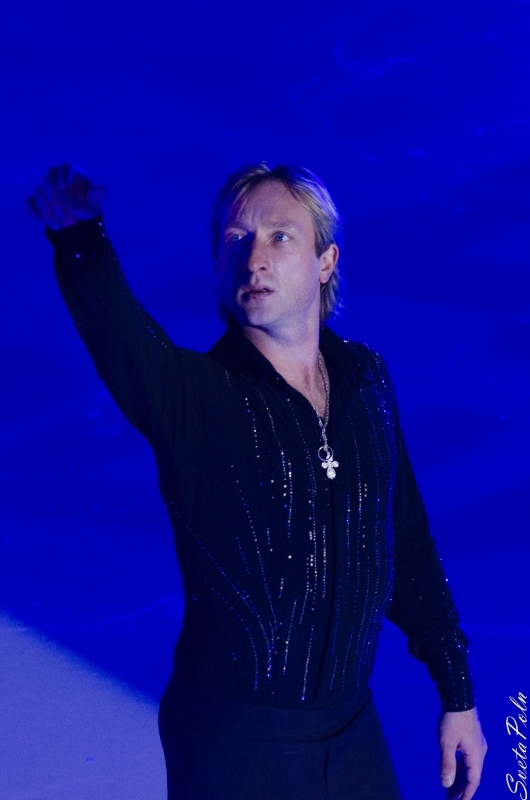 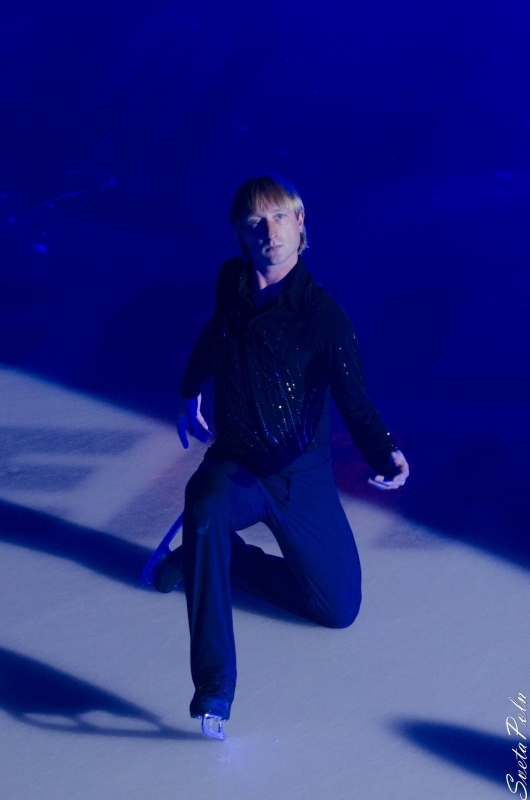 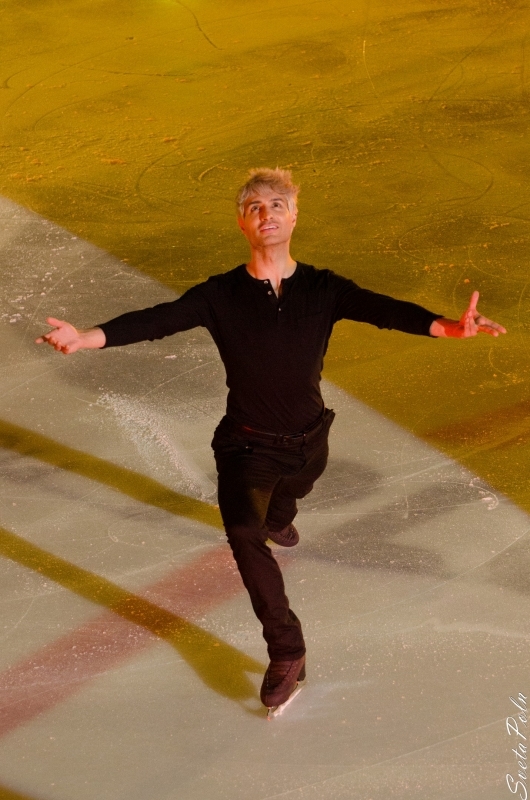 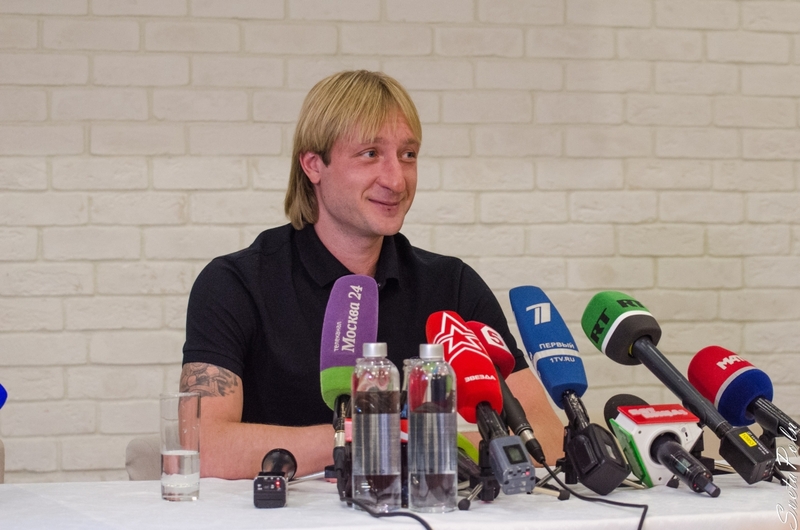 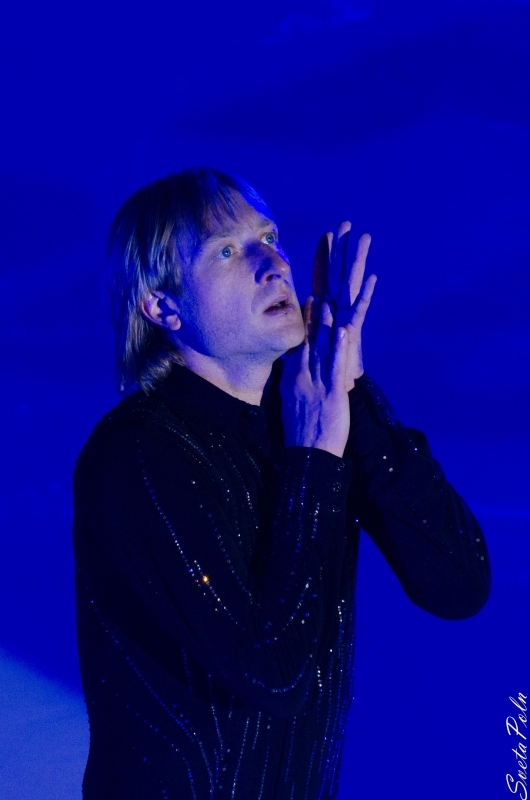 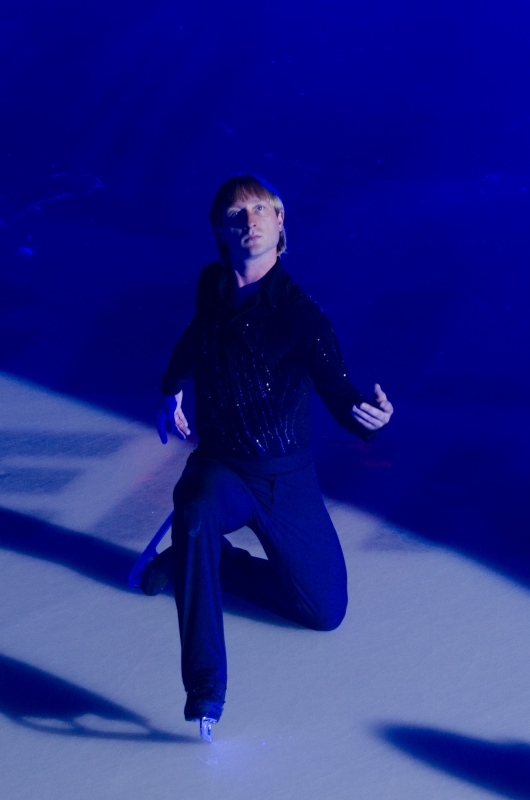 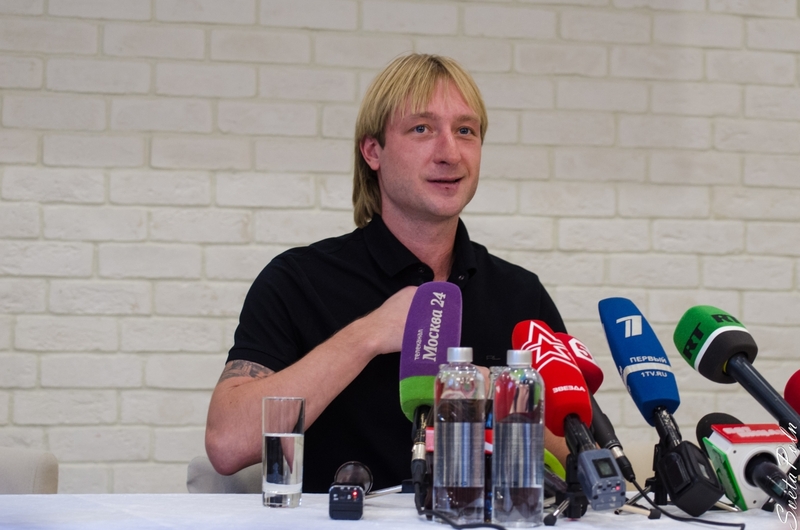 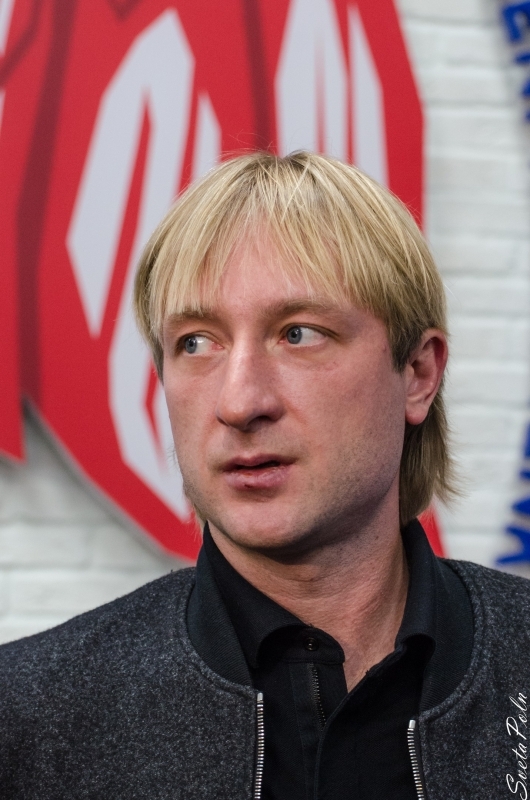 Absolute leader in the category of "Sportsman of the Year" become - Evgeni Plushenko! 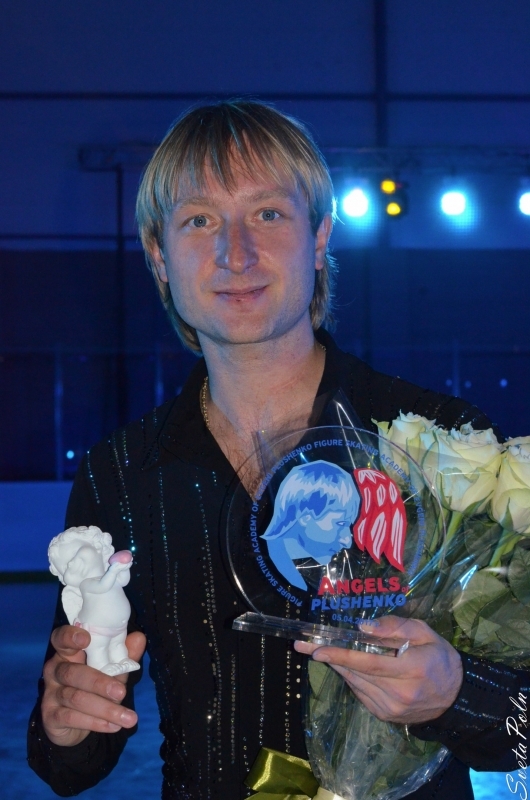 To Evgeni's was given the award in the form of glass figurines, symbolizing the growth of search queries. 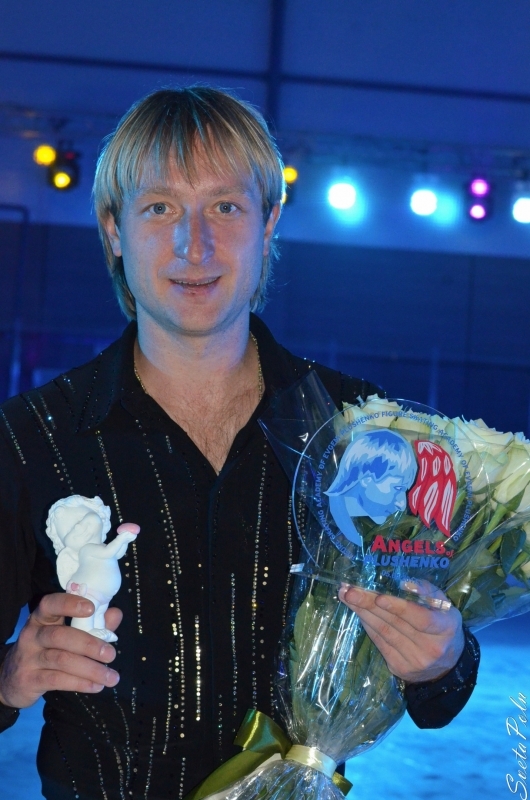 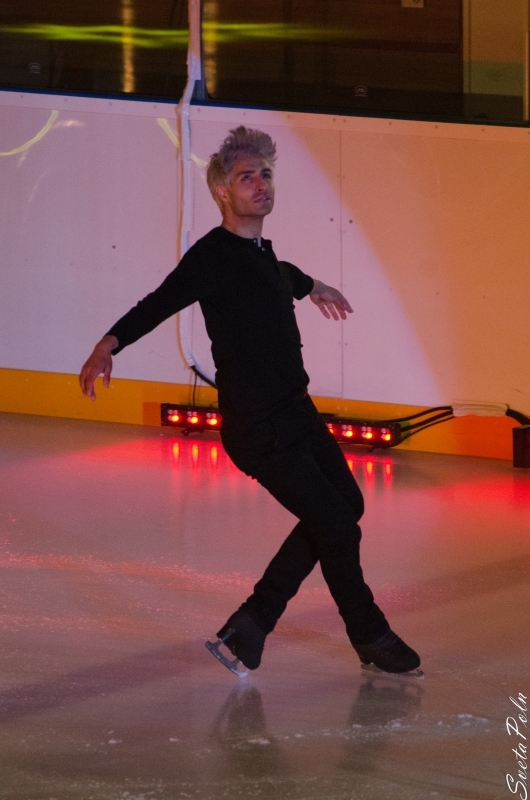 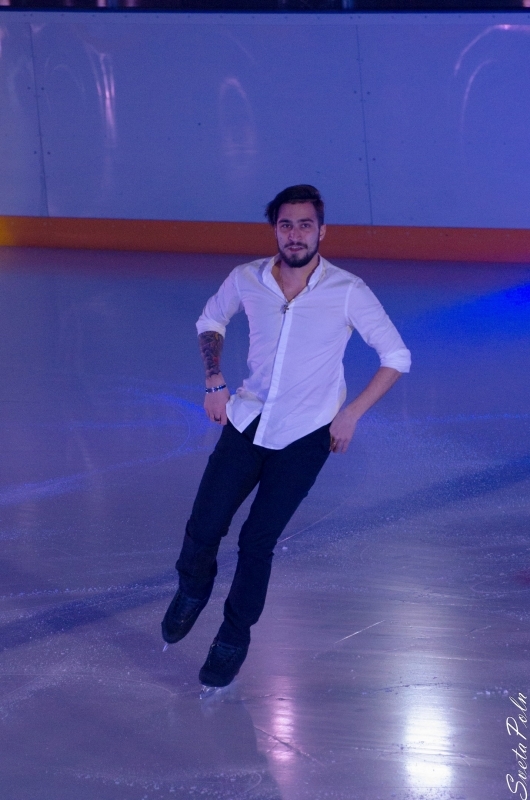 By tradition, within the award was an exhibition of ice sculptures, depicting the winners in each category. 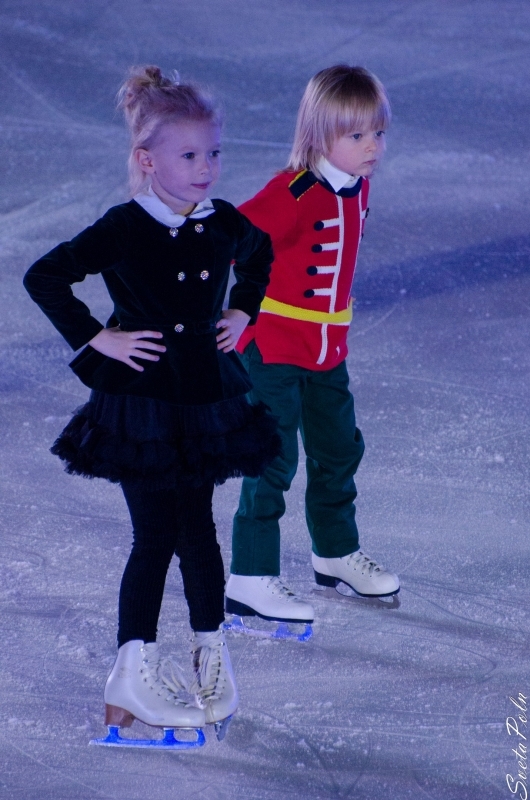 Collection of figures can be seen in the "Gorky park", by the end of February 2011.